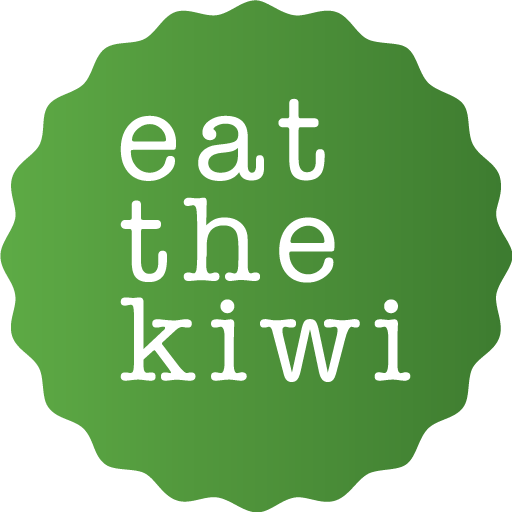 Launched by the founders of The Produce Company, a NZ based food distributor, Eat The Kiwi brings high quality NZ ingredients to Hong Kong. All food is sourced directly from New Zealand farmers and producers. Our vegetables fly in fresh twice a week, meaning a shorter time between farm and plate. All of our proteins and eggs are raised in the natural outdoors and are antibiotic-free, hormone-free and sustainably farmed. Going straight to the source means we know exactly where and who our food comes from, it also means we better prices – a benefit we share with you. We have strong relationships with our supply partners and are proud that we can share their genuine stories along with their products. Our team of passionate foodies and ex-chefs sell to Hong Kong’s top hotels, clubs, restaurants, super yachts and super markets. We work closely with our chefs, collaborating where possible and ensuring they receive only the highest, most personal service. We also sell direct to HK foodies through our online store! We deliver direct to your door, Hong Kong wide. At our online store, you’ll find over 300 carefully chosen, high quality New Zealand products. Because we buy in bulk, our packaging is minimal. We avoid plastic, using recyclable cardboard boxes to deliver in. When possible, we pack our goods loose and use paper bags where this is not possible.